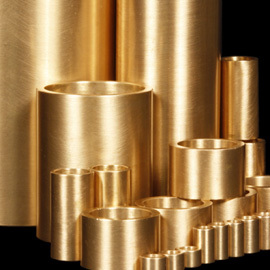 Bronze metal is available in a wide range of alloys for purposes varying from bearings to architecture and marine applications. 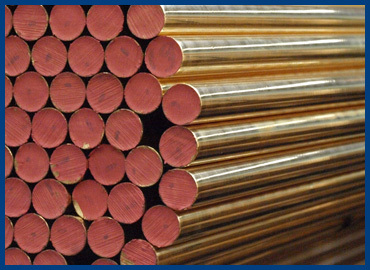 In general bronze is a great choice for strength, corrosion resistance and electrical conductivity. Bronze is primarily an alloy of copper and tin, but can also be made with other additives, such as aluminum. 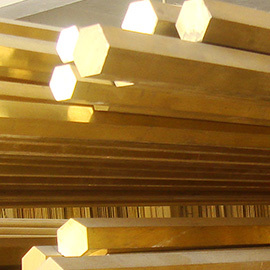 Our bronze materials are available in various shapes and alloys, which can be custom-cut in just the amount you need. If you’re having a hard time finding the metal you need, let us do the work for you. Hard-to-find alloys are our specialty. If we don't have the material in stock, we will search for it at over 45 different manufacturers and warehouses all over the U.S. who we network with. When we find it, be assured that you will receive a great price, delivered to your dock within days. 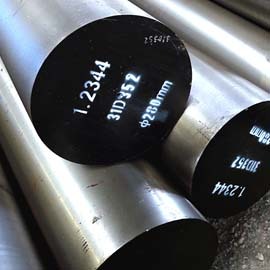 With access to large inventories across the U.S.A, Beartech Alloys is able to support the growing demands of its vast customer base from several different warehouses. We have shipping locations in California, Texas, Georgia, New Jersey, Chicago and Oregon. Does your metal distributor or metal service center offer you all this, plus on-time delivery and competitive prices? See what an honest, hard-working metal distributor can do for you. Call or email us today. 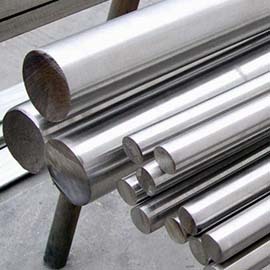 Beartech Alloys, Inc. © CALL 877-232-7832 FOR YOUR METAL ALLOY NEEDS!